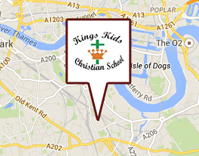 Kings Kids Christian School is an independent (fee paying) primary school in the Lewisham Local Education Authority. The school is a mixed gender school & uses a biblically based curriculum. Developing Christ-like character, responsibility and self motivation through Bible based curriculum. Children are free to progress at their own rate. 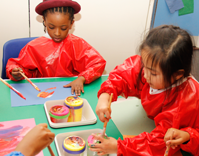 Kings Kids School is located in Newcross, Central London, United Kingdom. The Accelerated Christian Education programme is being used all around the world to helpprovide Chist-centred education. Kings Kids Christian School offers a vibrant, exciting Christian environment in which excellence is always sought. Our students are encouraged to develop their individual potentials – spiritually, academically and socially. 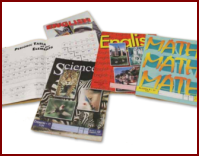 The curriculum we offer our student is broad, balanced and enables all students to excel. We value all our students therefore, we offer an individualized curriculum tailor made for the student in order to promote their personal qualities, release their gifting and talents and lay the foundation for their future success. We aim to introduce and reinforce traditional values that will increase personal responsibility, character development and positive citizenship. This will enable each student to participate with increasing independence as valued members of the community. We strongly believe in building a strong working partnership with all members of our school community. We especially recognize and welcome an effective partnership with parents and encourage this alliance in order to develop a strong foundation for each student to be the best they can be for their communities and in the world at large. 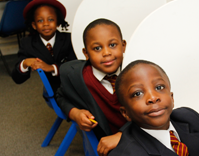 Kings Kids Christian School is an independent (fee paying) primary school in the Lewisham Local Education Authority. The school is a mixed gender school and uses a biblically based curriculum.